8/26/18: GGF. 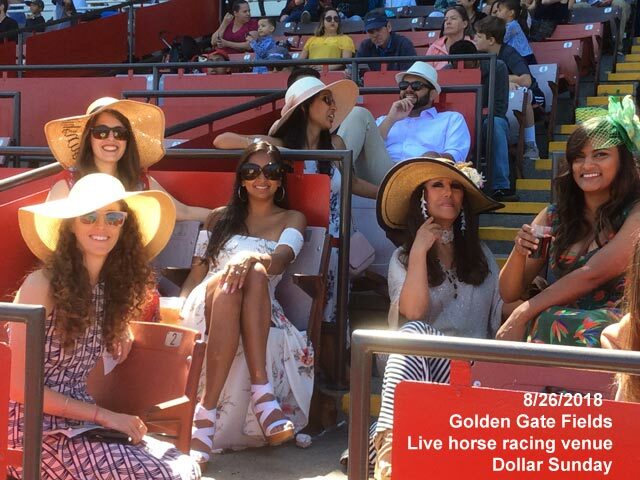 Live horse racing – This is the place to see and being seeing. They are twenty-something, This is my Aha! moment. I’m 72.